If you’re visiting Kingston from out of town, our incredible accommodation sponsors are offering special, discounted rates for KCFF patrons. It’s a cinch to book, so go ahead and reserve your room today! 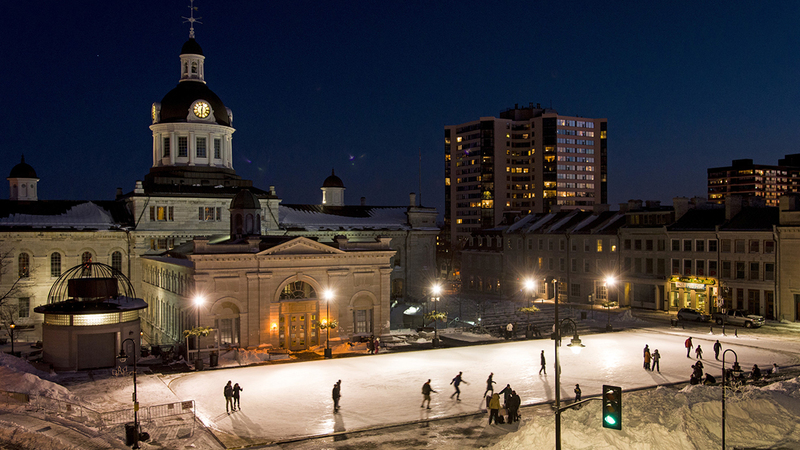 Kingston is warm, down-to-earth, and approachable. The majority of our Festival venues are in the city’s historic downtown and within walking distance or close proximity to one another. We hope that you’ll make the most of your visit to KCFF and enjoy everything Kingston has to offer… that is when you’re not watching movies, of course! $139-149+tax per night. Click here to book online. Please book by February 1. $139+tax on Thursday, Friday or Saturday night. Click here to book online. You may also wish to explore our other hotel sponsors The Secret Garden Inn and The Queen’s Inn.